For those of you out there that are looking to get behind the wheel of the world’s best SUV ever designed and built, you’ve just found it. The Land Rover Range Rover is the very best in every respect and offers you incredible capability on off-road trails and smooth luxurious driving on paved streets. 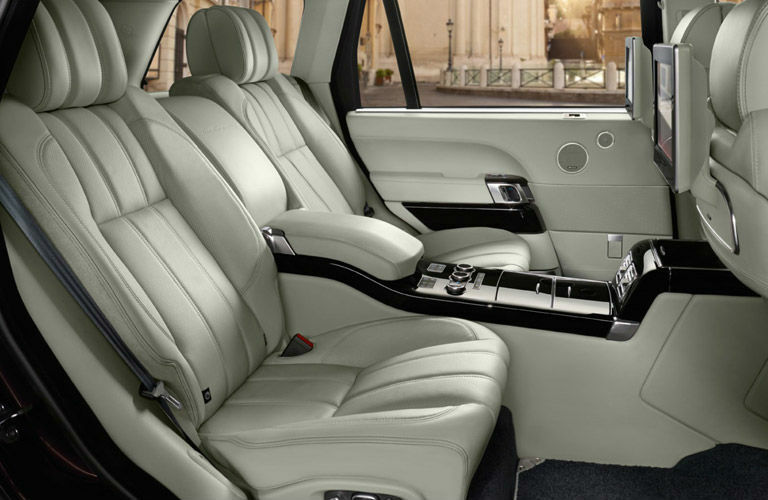 The interior of a used Land Rover Range Rover in Newport Beach, CA is loaded with an extensive list of technology features and comfort options that every driver wants and needs in an SUV. With an interior that is filled with features and options, a stylish exterior and amazing performance on and off the road, the Land Rover Range Rover is an easy pick for a new SUV if you are looking for the best the auto industry has to offer. One of the hottest-selling Land Rover models is the Range Rover. With its impressive power and capability and a long list of features and options, it’s an easy pick for a new luxury SUV. One of the most popular used Land Rover Range Rover’s is the 2016 model year. In 2016, the Land Rover Range Rover received many new updates, including a new diesel engine option, a 550-horsepower supercharged V8 engine, a hands-free tailgate, a new air suspension and an updated infotainment system with smartphone integration. 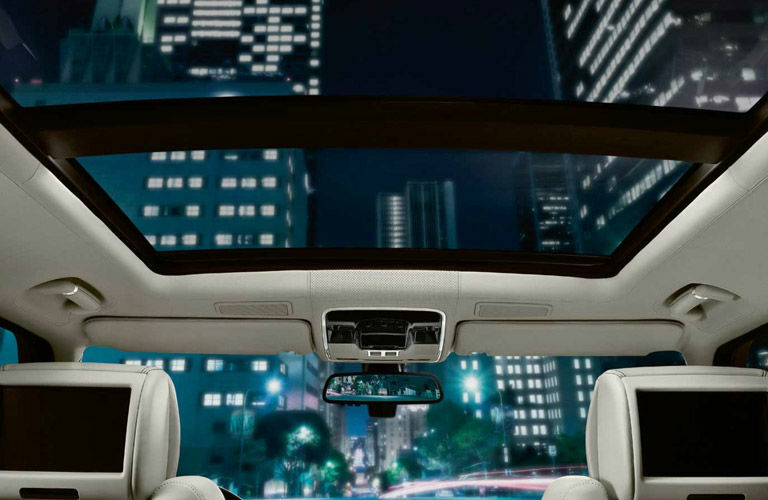 Other technology features and luxurious comfort options that can be found in a used 2016 Land Rover Range Rover include items like leather upholstery, wood trim, touchscreen infotainment system, digital instrument panel, premium audio system, Bluetooth® connectivity, four-zone climate control, heated and cooled seats, rearview camera, tinted windows, voice-activated front air-conditioning with steering wheel controls, valet function and much more.